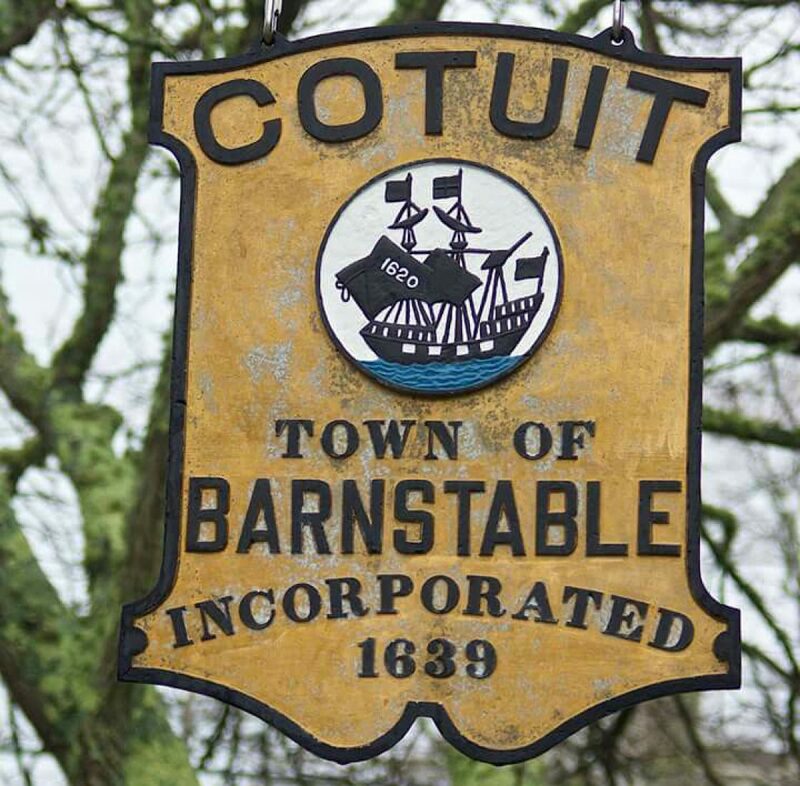 The Department of Public Works will begin construction of Cordwood Landing in Cotuit on Monday, November 12, 2018 with mobilization, and site survey/setup. The project is part of an EPA grant for improving water quality in the Three Bays through stormwater treatment systems using plants and soil media to remove pollutants. Construction is expected to be completed by the end of December. The site will remain open to the public except for areas actively under construction. Please use caution when in the vicinity of the construction site.